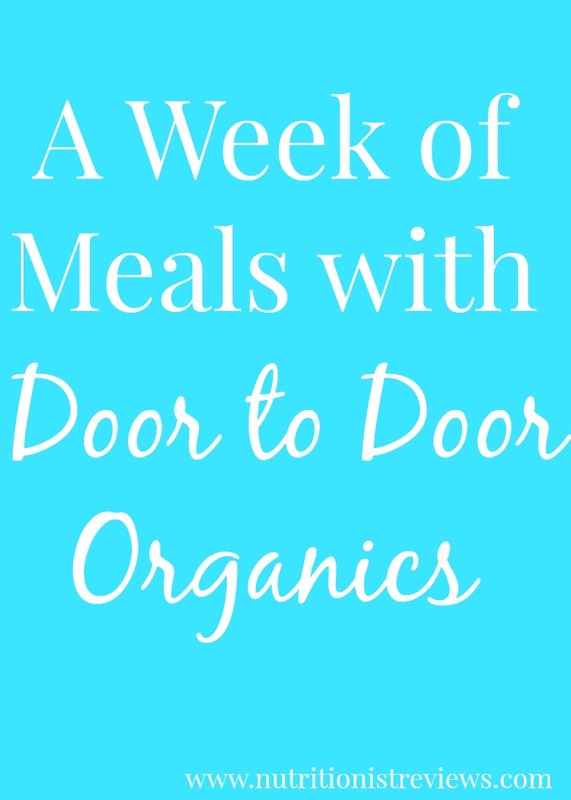 I recently participated in a challenge with Door to Door Organics to create a week of menus using the items from their shop only. Since they have so much available including fresh produce, bakery items, meat, beans, grains, hummus, etc., it was not too difficult. We love Door to Door Organics for their fresh produce mostly and get the box every other week of fruits and vegetables. For organic produce, it is actually not too expensive and the produce is always nice quality. Here are the meals that I made throughout the week using Door to Door Organics products. I love to eat oatmeal most days of the week for breakfast because it is hot, filling and tastes great. I pack it up the night before and take it with me to work. I like the Ezekial tortillas because they are whole grain and you really just need one for a filling meal. We have been making tacos with these, etc. For lunch, I made my Rainbow Flatbread Pizza with whatever veggies I had on hand from my Door to Door Organics delivery. You can use whatever you have on hand. My co-worker/chef in the kitchen made an awesome butternut squash soup this fall and I recreated it at home in a much healthier way right away. When I got 2 butternut squashes in my Door to Door Organics delivery, I knew that this would be a great way to use them. I used the apples from the box as well. The Spiralized Pad Thai is so good that after trying it at my house one day, my sister went home and made it for herself. That is the best compliment that a cook can get! Sometimes, I get really busy between work, life events, the blog, etc. and grocery shopping is the last thing that I want to do. Luckily, with Door to Door Organics, you can do all of your shopping online and it is delivered right to your door. There is a $5 delivery fee unless you spend $75 or more, then it is free! By menu planning in advance, you can save money by making sure that you have everything that you need for all of your meals and saving you from extra trips from the grocery store. Also, by meal planning, you save money by making sure that you use the ingredients up that you have before they go bad. 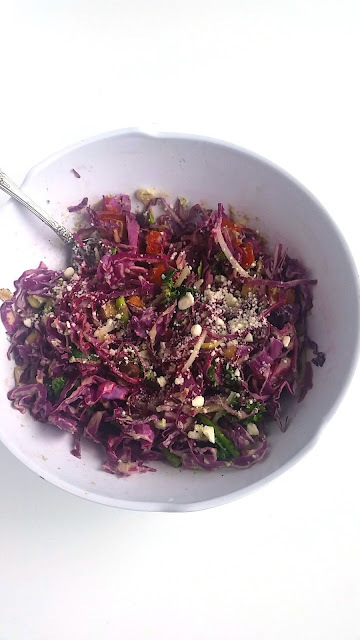 For example, when I got a large red cabbage from Door to Door Organics, I included it in a few recipes in order to use it up in time. It is fun creating new recipes in order to use the ingredients that you have. 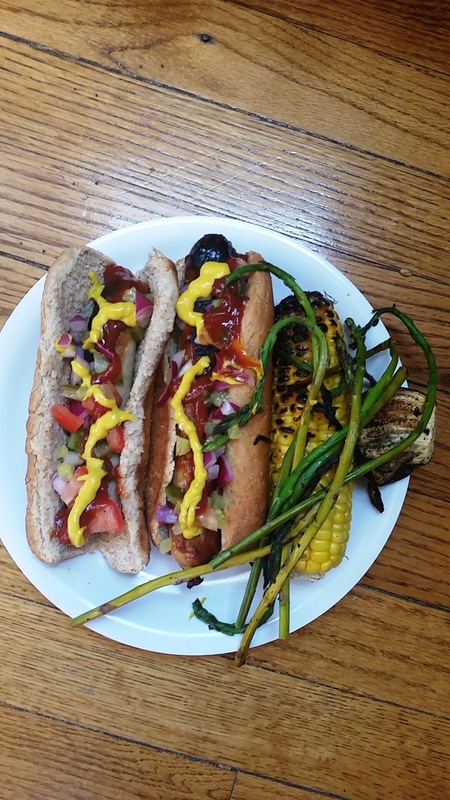 It was super easy to plan my weekly menu with Door to Door Organics. I get so excited when I come home to see what is in my box (even though I know what is going to be in there haha). If you need meal planning ideas, check out this Recipes and Meal Planning Tool from DTDO.